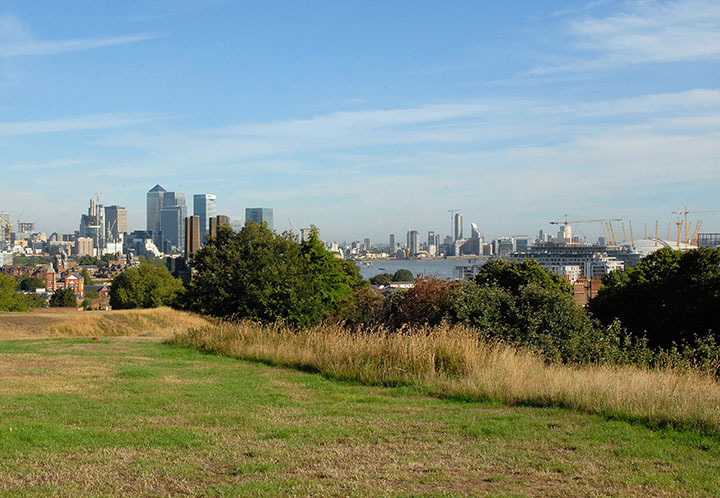 Approximately 7 miles from central London the Royal Borough of Greenwich is a world heritage site and now a Royal borough. 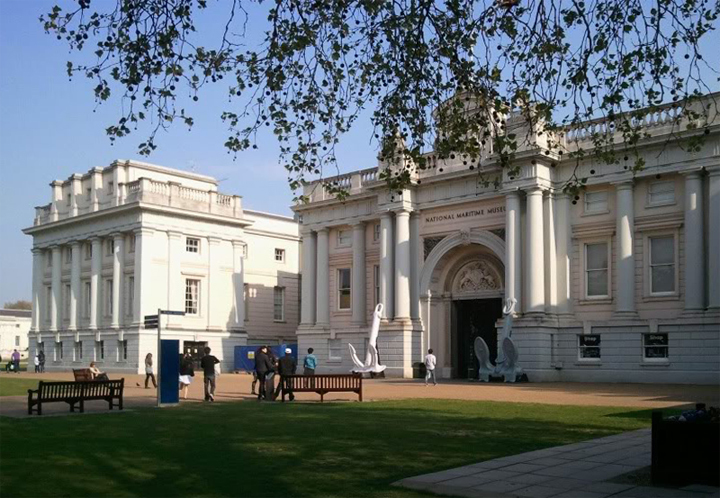 It is steeped in history and is famous for its maritime history and as the home of the Greenwich Meridian Line (0° longitude) and Greenwich Mean Time. Other landmarks include the Naval College, the National Maritime museum, the Queens House, the Royal Observatory and the Cutty Sark. The royal palace was the birthplace of many members of the House of Tudor, including Henry VIII and Elizabeth I. 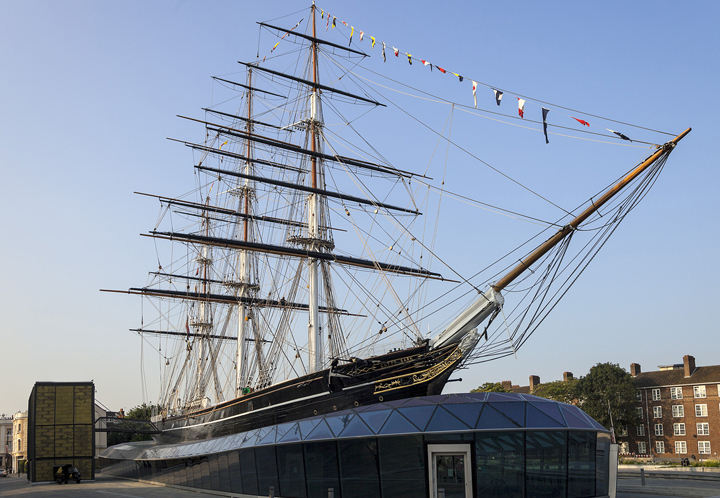 "A picnic in the park, a stroll by the river, a shopping trip to the market, a visit to the Cutty Sark. 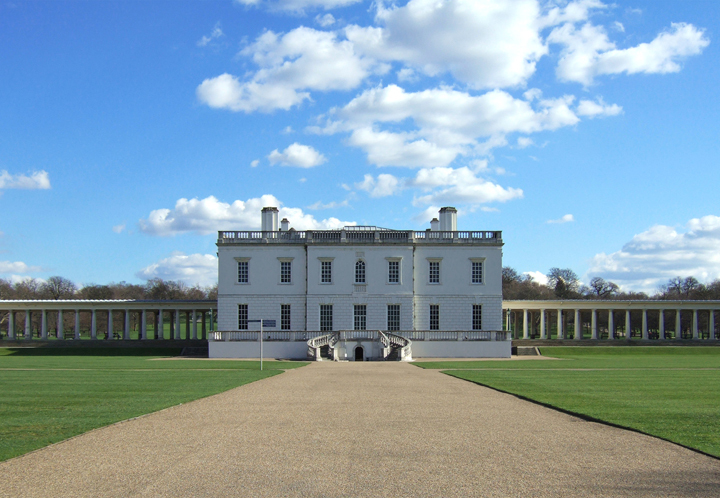 Greenwich is brilliant!" The usual suspects can be found in the centre of town – Pizza Express, Zizzi’s , Jamie Oliver’s, Gourmet Burger, etc. Smaller restaurants include the Rivington Grill next to the Picture house which serves seasonal food using ingredients sourced from the UK and Ireland. For something a little more traditional there’s Goddard’s along King which serves up home-cooked pie, mash and liquor or jellied eels. ‘Inside’ is an intimate restaurant that has been shortlisted for the TimeOut love London awards. The Greenwich Union is a lovely pub for Sunday lunch with a selection of over 150 beers. 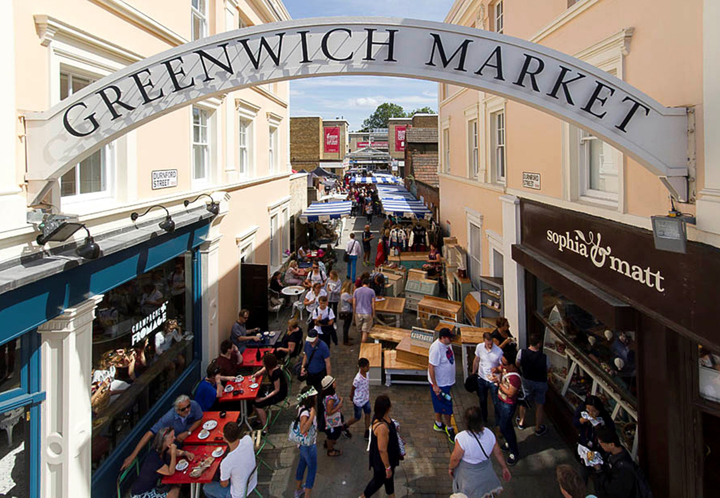 The world famous Greenwich market is a fun, colourful market packed with arts, crafts and tasty food surrounded by boutique and independent shops. It’s a feast for your senses! 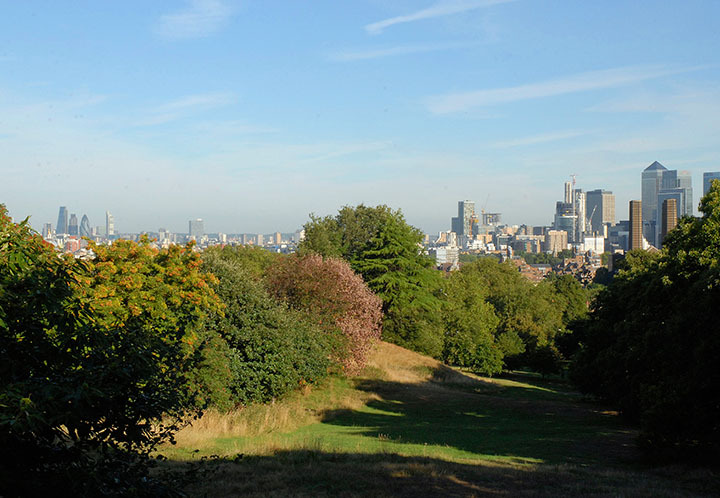 The most historic of all Royal Parks, Greenwich Park dates back to Roman times. 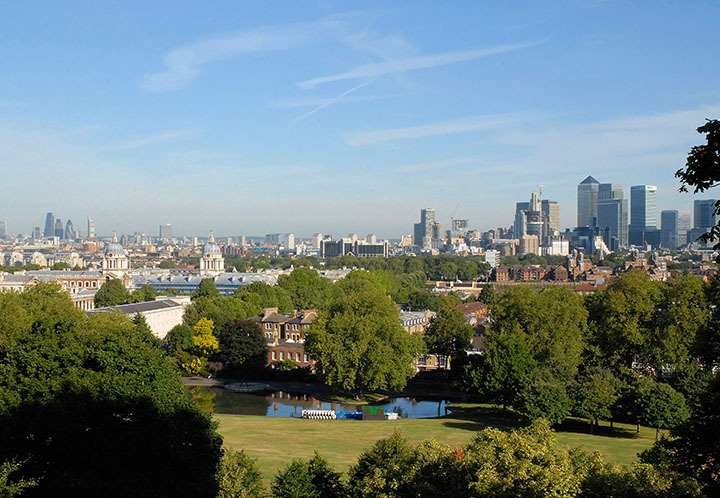 From the highest point it offers amazing views of London’s skyline. 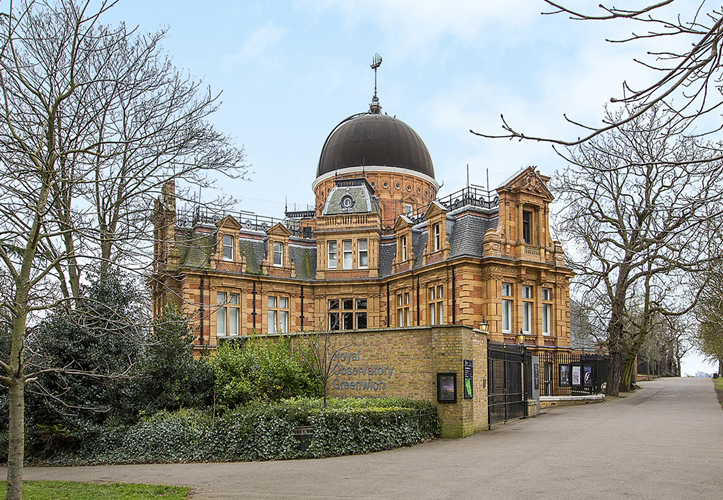 The park is part of Greenwich World Heritage Site, host to the Prime Meridian Line and the old Royal Observatory, and near the National Maritime Museum. There is a small deer park where you can see red and fallow deer. There are beautiful gardens including the Herb Garden, Rose Garden and The Queen’s Orchard. There are 3 cafes when you need to re-fuel. It is a fantastic park for strolling through, having a picnic, kicking a ball around or just watching the world go by.